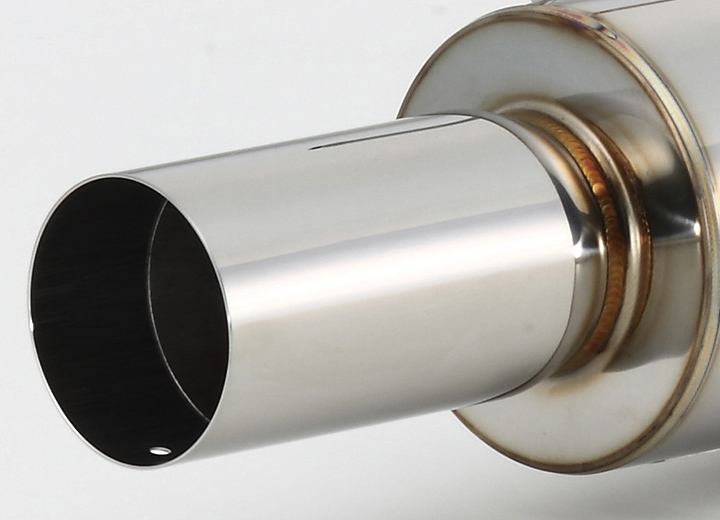 Lightweight high efficient models for more power & torque at middle and high rpm range. 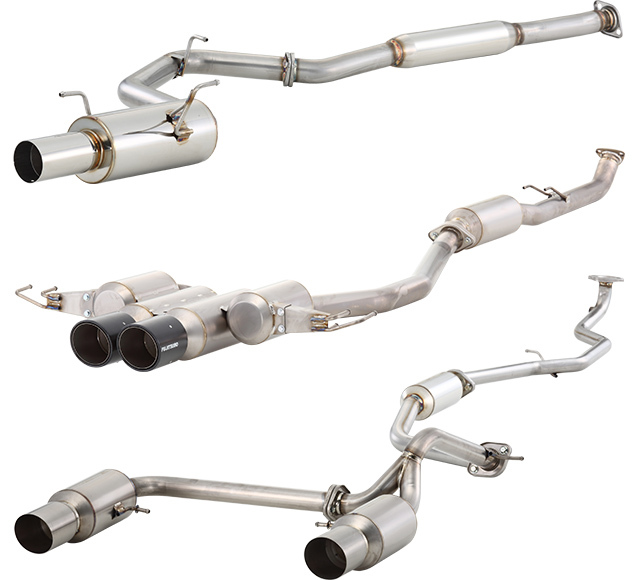 Stainless steel (SUS304) or titanium for lighter weight and longevity. 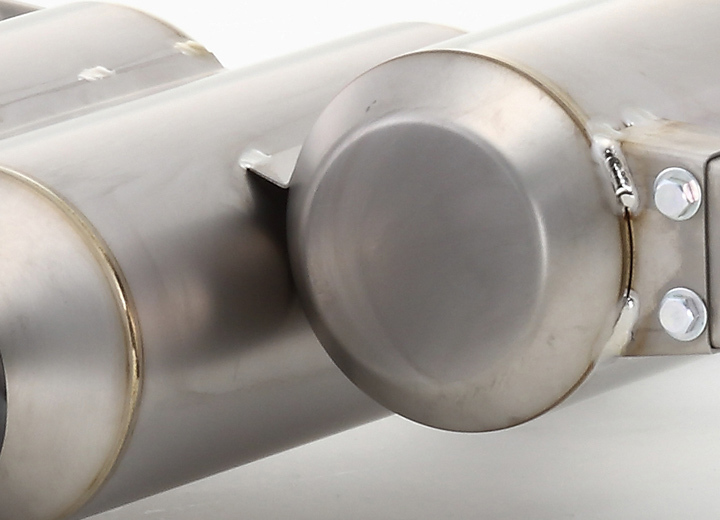 Bullet-shaped straight-through silencers for high performance. Advanced models with carbon tails making the back shot attractive. 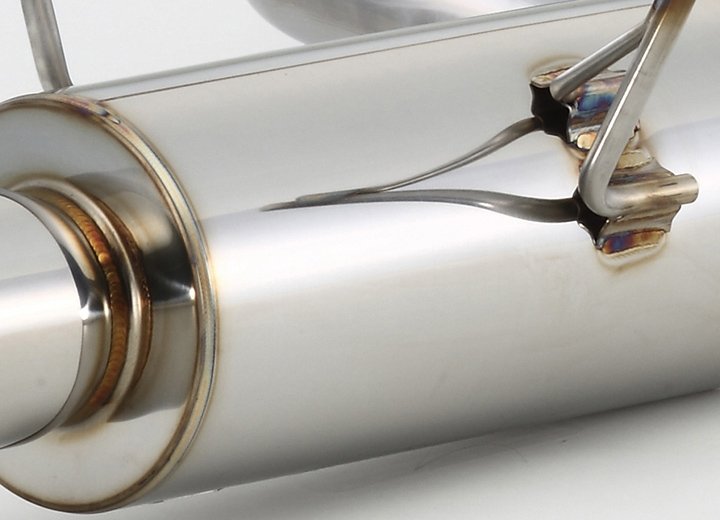 Attached metal stickers add a premium feel to your exhausts.